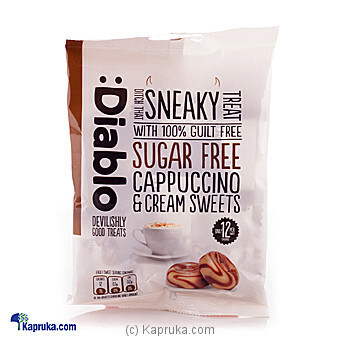 Diablo Sugar Free is a range of Sugar Free confectionery items manufactured in the United Kingdom. It is one of the most successful brands in U.K and has its presence globally in several countries. Its success is due to its overwhelming taste even with the absence of sugar. Diablo Sugar Free products are suitable for those on a Sugar controlled diet such as the Diabetic and for those who are health conscious and wish to cut down on their sugar intake. MD Mixed Fruit Diabetic Jam..